Time for a little update on the French CREBA knowledge center for the retrofit of historic buildings. The launch of the website during the Bordeaux symposium in November last year was a success. 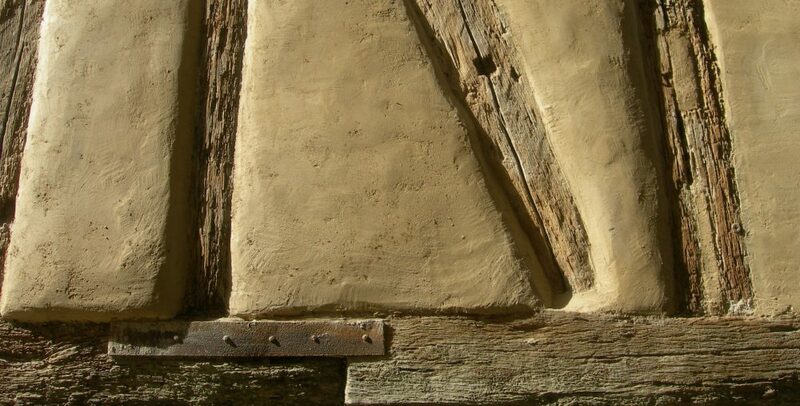 In February 2019 Effinergie was one of the first French partners to join the CREBA platform in a joint project to create a national label for energy saving and renovation of traditional buildings, Effinergie Patrimoine. The CREBA consortium is in the process of setting up regional and local groups and clusters to share knowledge on the retrofit of traditional buildings. For the latest news and events sign up to follow the CREBA website or newsletter. Last week my French colleagues from the CREBA consortium presented our project on the responsible retrofitting of traditional buildings during the EEHB conference on the Swedish Island of Visby. Later this month the website of the French national platform for responsible retrofitting of traditional buildings CREBA will go on-line. The CREBA conference will be held in Bordeaux on the 29th of November 2018. Click to inscribe. After having lived and worked abroad, I moved back to the Netherlands (Amsterdam area) last year. Currently I’m working as a consultant for the responsible retrofit of traditional buildings. Recently I’ve joined the sustainability working group Op Eigen Kracht in the old town of Edam where I now live. I still work as an associated researcher and lecturer at the School of Architecture in Toulouse (France). I am one of the initiators of the French platform for responsible retrofit CREBA, which will launch its website this summer. At the end of this month I’ll welcome my French colleagues to the old town of Edam for the next steering committee meeting. We’re almost ready to launch the French version of the Guidance Wheel, a decision making tool for retrofit of traditional buildings. During the CREBA meeting the Dutch NGO, Groene Grachten, will present their tool: De Groene Menukaart.